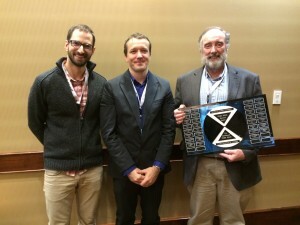 Official Blog for the Society of Canadian Limnologists. 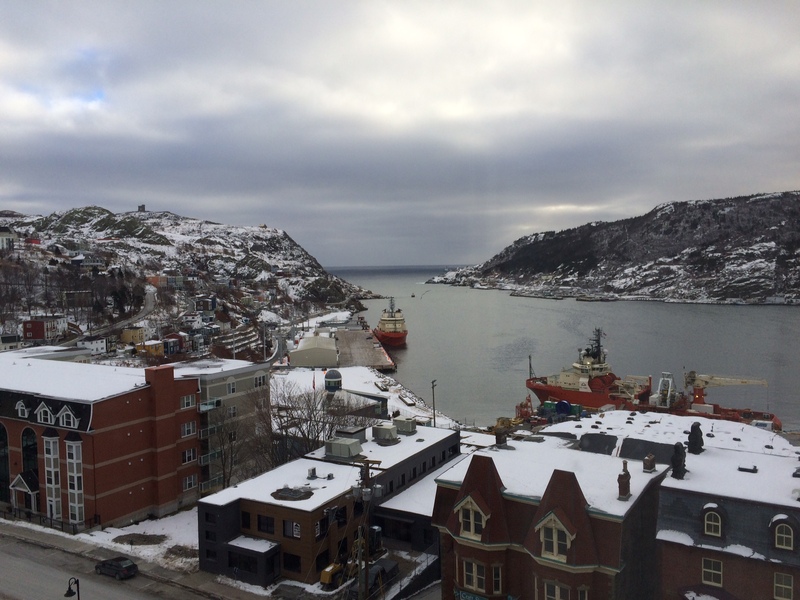 About 240 scientists attended the 69th SCL-CCFFR January 7-9, held in St John's NF this year. The 2 day conference started with 3 great plenary lectures. Julia Baum from U. of Victoria gave the Stevenson lectures on the current state of marine conservation in Canada compared to other countries; in it, she indicated how we clearly have some work to do to better protect our oceans. This message was well-received by Nick Whalen, newly-elected MP from St John's East who registered for and attended the entire conference. The Rigler Award, our society's highest honour, was presented to Bill Taylor from U. Waterloo, who then presented a the Rigler lecture. The lecture gave an overview of methods and limitations of phosphorous measurements in lakes. His lecture helped to remind us that in many lakes, over 70% of phosphorus is contained in fish! The usual business meeting of the society was the opportunity to communicate positive and encouraging numbers for the SCL. Our membership is growing, providing a financial stability to allow us to think about new projects and opportunities. Among these discussed was a vote in favor of a student travel award to support participation to the next SIL conference, this summer in Torino, Italy (members can expect an e-mail about this shortly). We are moving forward with the incorporation of the society to more actively allow us to seek funding from a broader range of sources, and also to finally, officially "exist" as a society. Thank you to Alain Patoine (our VP) for collecting information on how to incorporate and to Norm Yan for helping prepare the new wording required for our by Laws as this initiative moves forward. The view into St. John's Harbour during CCFFR 2016 this January. An excellent Science Communication session was also held, and in keeping with the theme, Michelle Lavery (student at UNB Fredericton) created a storify page around the tweets from that session: https://storify.com/jmlavery/ccffr-scicomm-session. You can follow Michelle on twitter at @JMichelleLavery. Next year the conference will be a big one, led by limnologists : we are heading back to Montreal. Look forward to seeing you there! Announcing our 2018 award winners!